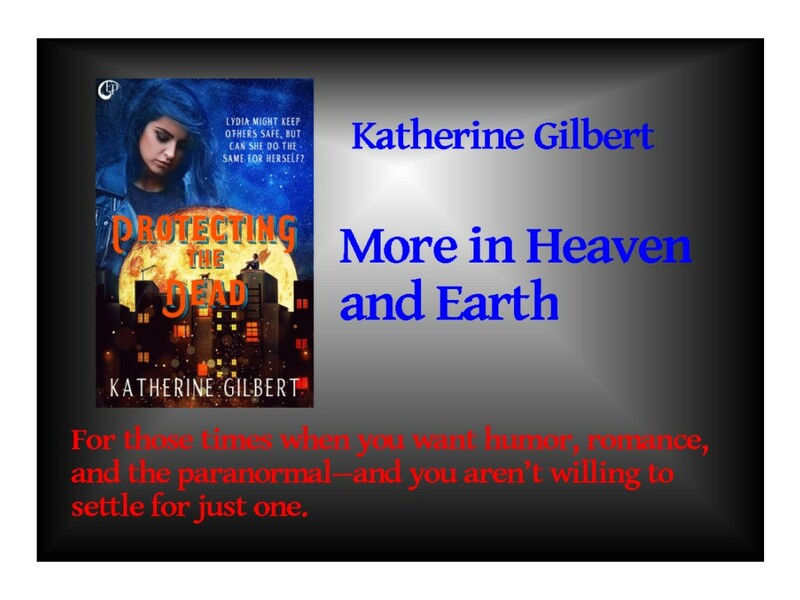 If you've read Protecting the Dead or would like to and want a little more information about the author or the book, sign up for Katherine Gilbert's newsletter. If you love quirky, humorous, paranormal/gothic, romantic fantasy, give her a try. There will be news and behind-the-scenes tidbits at the beginning of the month and one special mid-month newsletter just for giveaways and contests. Once you sign up, look for the confirmation email (you may want to check your spam folder). Once you click on the link there, you'll be ready to hear more!